Indigenous women weigh in on why there needs to be more female powwow emcees, and how comments from men in the role can sometimes cross the line. Jeff Cappo had been a powwow announcer for 11 years when he came to a realization: Men dominated this role and some of the jokes he and fellow emcees were making were misogynistic. "I always listen to my female elders, the kokums. They're the ones that tell us these things, 'You don't make fun of people. You don't crack jokes at people. You watch those jokes because the emcee is an important role," said the Saulteaux man from the Muscowpetung First Nation. "The last two years I kind of told one or two jokes that were in a little bit of a grey area." This important role at powwows is more often than not held by a man. Now, Indigenous women are saying there needs to be female representation as powwow emcees to bring balance to the powwow circle. 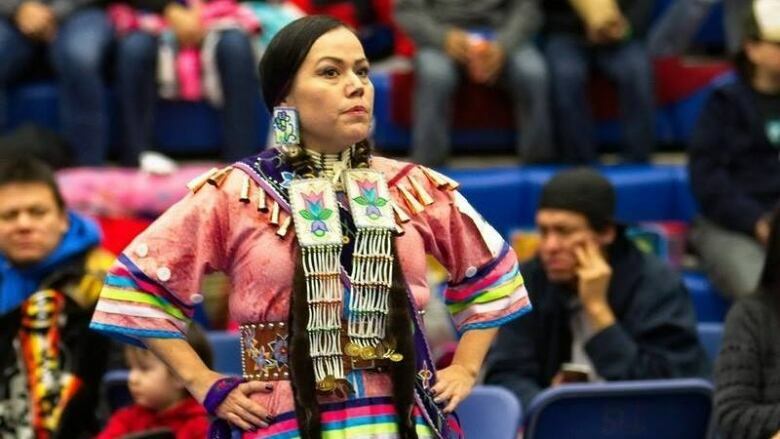 ​Chasity Delorme is a powwow dancer and dance instructor from Cowessess First Nation in Saskatchewan. 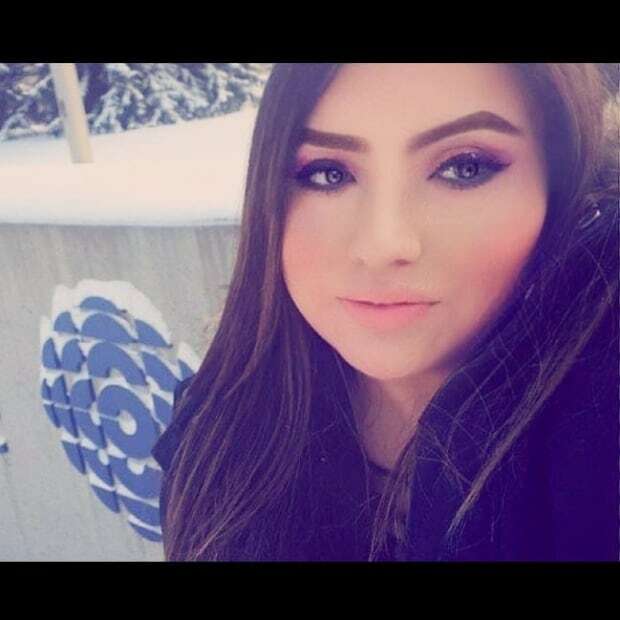 She said she has heard many jokes made at the expense of Indigenous women or female dancers. "People make fun of certain tribes of females like, 'If you date this person or a female from this tribe you better watch out — she'll give you a lick'in,' you know what I mean? Things like that happens a lot," said Delorme. 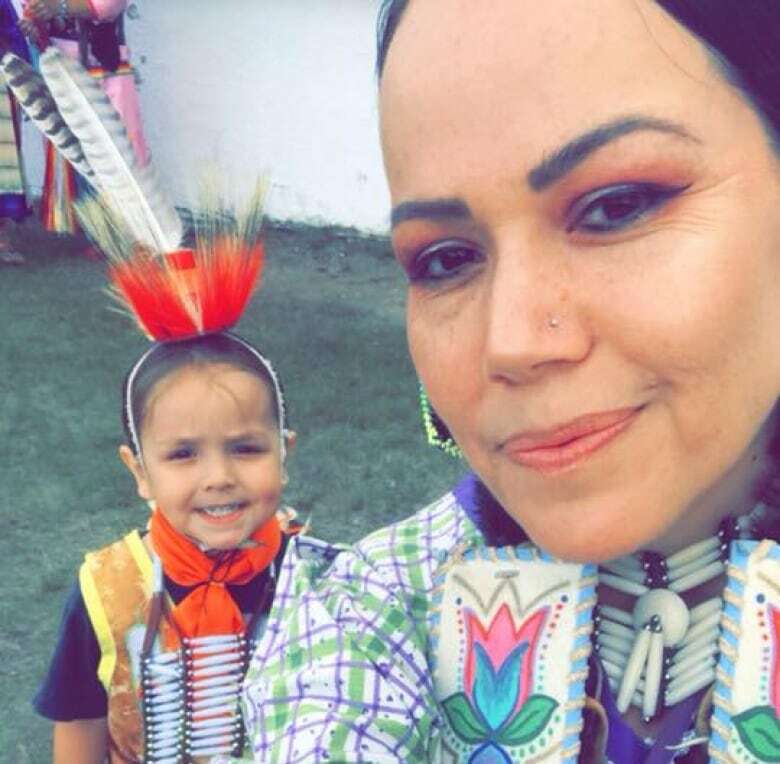 Delorme, and other women who did not want to be named for fear they would be ostracized on the powwow trail, said people need to acknowledge the misogyny that exists in powwows and let women emcee the events if they wish. "They want to be represented. I think it's long overdue," said Delorme. "I think that having a female emcee at powwows will promote male-female balance within our community." Powwow emcees are charismatic by nature, a funny, teasing, master of ceremonies for Indigenous cultural celebration. It is often a paid position, which can get grueling in the summer heat, working 12 hours or more each day for a weekend powwow. Cappo said a powwow emcee must also know the language, the territory, the dance styles and the stories behind each dance. 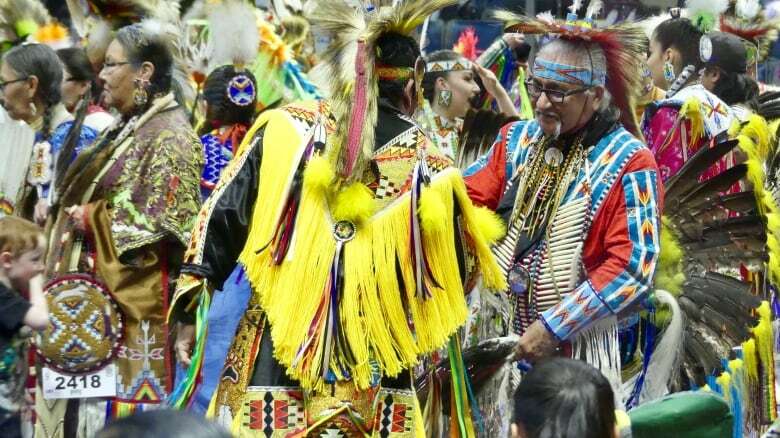 There is also the task of being up-to-date on prominent elders, champion dancers, singers and drum groups that may have travelled far distances to attend the powwow. 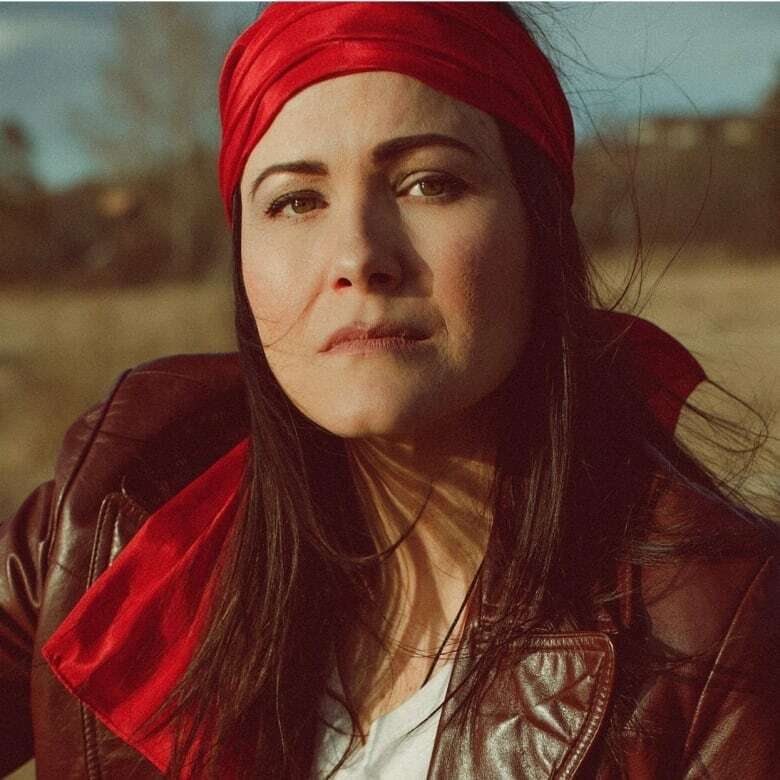 Lindsay "Eekwol" Knight, an Indigenous studies lecturer and hip hop artist, said her powwow emcee mentor, Dion Tootoosis, passed down this knowledge to her about women in the powwow circle: "Historically with Indian Act policies, women's voices were disempowered and silenced. So in the old, old days women were a lot more in the forefront." She said women used to have the role of storytelling, they were the story keepers and song makers in Indigenous communities. "So it's always really hard to determine where that shifted, and how that might have changed." Knight was asked to host the first two-spirit powwow last year in Saskatoon. She said she took her role seriously, and like everything else in her life, she started and ended with prayer. She said protocol was followed and elders were involved and consulted every step of the way. Women are "starting to really take our space back," she said. Like Delorme, Knight said she has heard misogynistic​ comments, or jokes that could be considered homophobic, at powwows. "If it starts to become too dysfunctional, then people are going to not want to go anymore, and I think it's so important for us to have powwow." That's why she's careful with how she conducts herself at powwows, ​"because that's the place where Indigenous people feel the most welcome. ... That's the place where you can just totally be yourself because you're not performing for a colonial audience." Cappo said he is guilty of making jokes that have offended people in the past. "I mean we've got to throw those jokes out there. We've got to entertain the people and stuff like that, but to where those lines are crossed? I'm still learning a little bit," said Cappo. 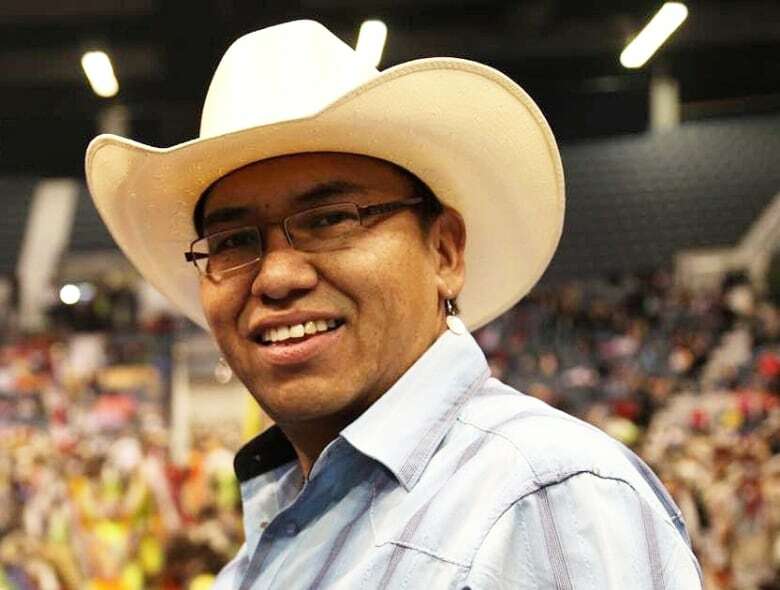 Richard Missens, the chair of the First Nations University of Canada's powwow, said in his 15 years of chairing the committee there has not been one discussion of having a female emcee. "I'm not an expert on it culturally but my understanding is that traditionally this is a role for men and that's probably why we haven't seen growth in female emcees," said Missens. He made it clear that the role of an emcee is that of an oskapios — the Cree word for helper — who is usually a man who helps during feasts or ceremonies, serving the people, helping elders, taking care of the sacred fires, amongst other duties. When asked if the committee would be open to having a female emcee, he said they would have to consult the elders, while following the proper protocols and ceremony.